Christmas at Rehoboth | Rehoboth Children's Home, Inc.
December is a busy month at Rehoboth and a time that the children talk about and look forward to a long time in advance! We are usually blessed with a number of gift-givings and special Christmas programs from local friends (old and new). 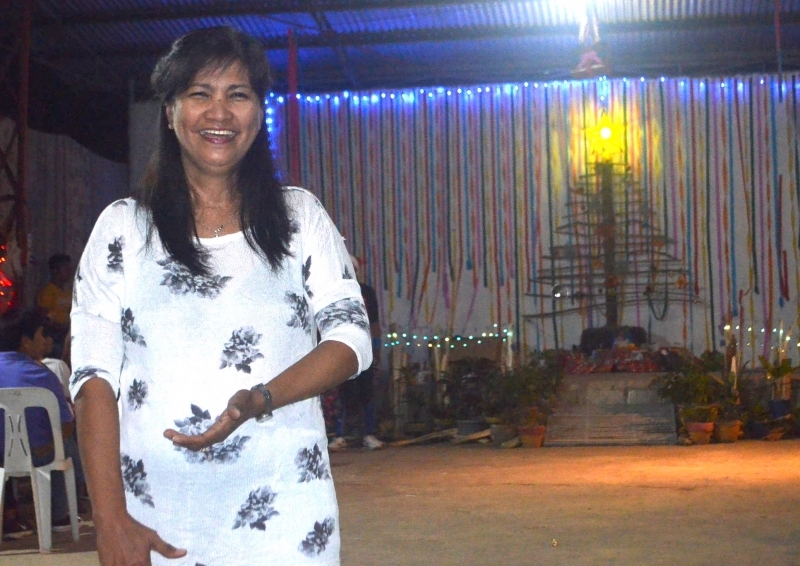 In 2017 we were visited by ‘The Camilenos, Inc.’ who brought hygiene packs for everyone; ‘The Knights of Columbus’ from Tarlac who played games with lots of cash prizes, brought food and gave gifts of toiletries, biscuits, rice, canned goods and shoes; Gods Family KAB who also brought food, gifts of coloring books, crayons and organized games for everyone. Another kind donation was received from Jack Lord Paragas who gave 1 sack of rice, Christmas packs for the children and bath towels for everyone; a former resident and his girlfriend came with a group of friends to play games and make gingerbread houses with the residents. Finally the Governor’s Office in Tarlac donated five Christmas food packs which we were able to share with some local families in need and 3 sacks of rice. We were very blessed with people’s time, donations and gifts. On Friday 22nd December we all enjoyed our annual Christmas party at Rehoboth. 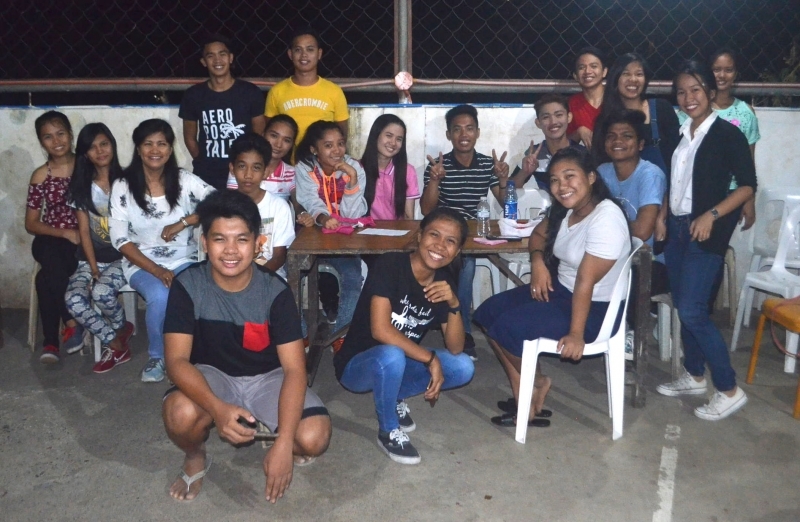 Our theme ‘Sama Sama, Salu Salo, Sa pagdiriwan ng Pasko’ (Sharing together in the celebration of Christmas) was the inspiration for our drawing contest and group presentations given on the night. Lots of games were enjoyed, raffle, exchange gifts, song and dance presentations given and food enjoyed during the evening. 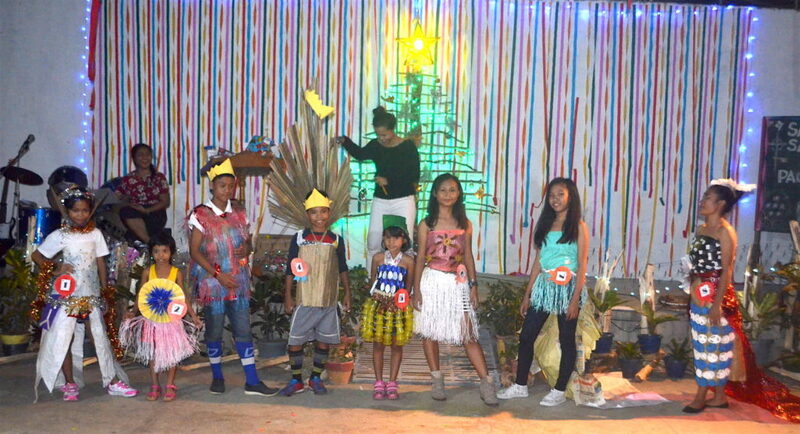 Awarding was done for our lantern contest as well as drawing and group presentations. As always our residents and staff worked hard in preparation for the Christmas activities and a good time was had by all. The following day, December 23, many of our residents were able to go home to stay with their family for the rest of the Christmas vacation. The children will be back to school in the first week of January 2018. We would like to wish you all a very Happy New Year from everyone here at Rehoboth! Posted on: 4 January, 2018, by : Rehoboth Children's Home, Inc.